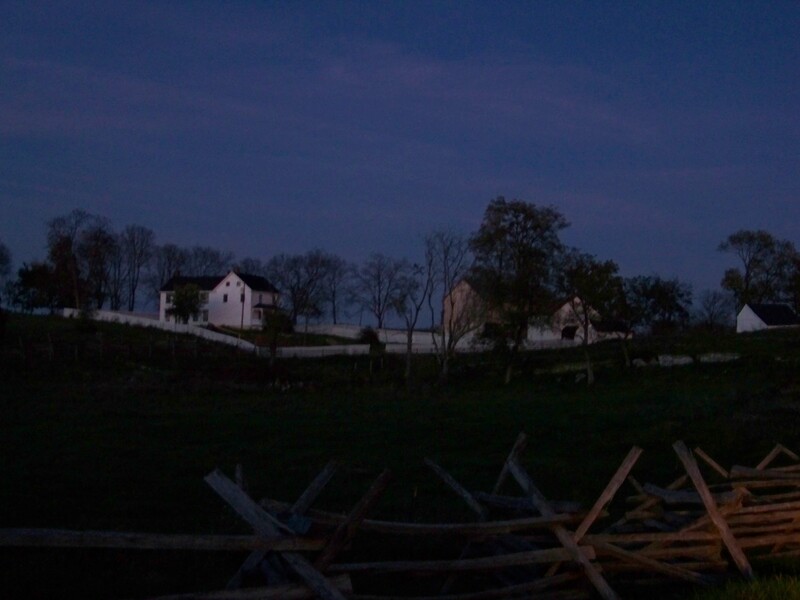 This page consists of quotes made the night before the Battle of Antietam. It was last updated on December 21, 2011. 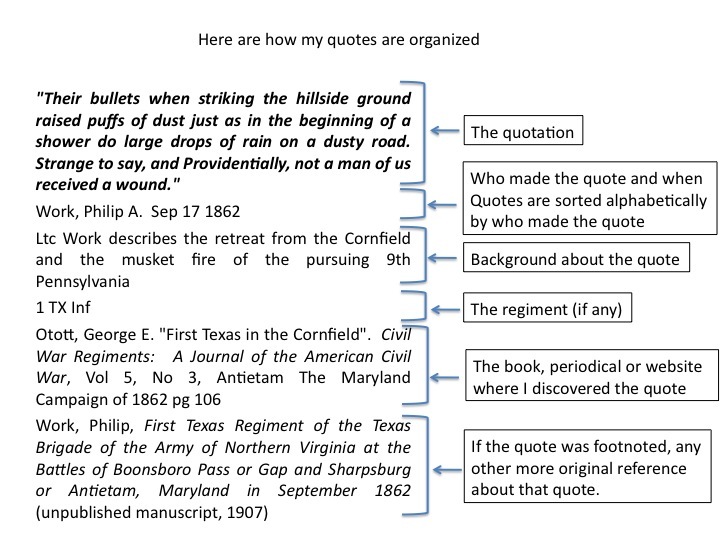 There are 37 quotes in this collection. Moxley Sorrel describing the stampede of horses in the Jeff Legion the night before the battle of Antietam. From For Honor, Flag, and Family Civil War Major General Samuel W. Crawford 1827-1892 by Richard Wagner. Shippensburg: White Mane, 2005. Pvt Crouse of the 128th PA describes the night before the battle. Lt Hitchcock of the 132 PA describes the mood on the morning of the battle. John W. Kimball. Ltc Kimball of the 15th Mass on the confidence of the men on the morning of the battle. Revere in a letter to his wife about the significance of this battle. the last hours before the great battle and last letters home. From “The 79th New York Highlanders in the Maryland Campaign.” The Maryland Campaign of 1862 and its Aftermath, Civil War Regiments Vol 6 No. 2. Campell CA: Savas Publishing Company, 1998.